Guest Posting by A.J. Cosmo. A.J. Cosmo is the author & illustrator of 40 children’s books for Kindle. Some have monsters in them, some have fairies, some have aliens that lost their way home, some have pet dinosaurs that tear up homes. A.J. 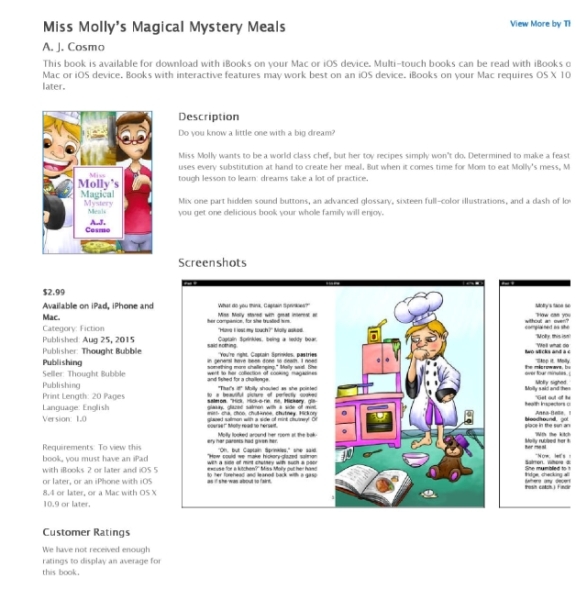 Cosmo recently released Miss Molly’s Magical Mystery Meals on iBooks. While most independent authors work exclusively with Amazon and the Kindle, Apple’s iBooks offers not only a consistent format, but also a host of tools that Kindle does not yet have. Here are five things about creating iBooks that you probably didn’t know. While you have to use a mac to create anything for Apple’s platforms, iBooks Author, the app that you use to format the books, is actually easy to use. The program works a lot like Keynotes (Powerpoint to Windows users) and has much of that easy to use, slick interface that Apple is famous for. iBooks has what are called “widgets.” Widgets add functionality to the eBooks. One such function is sound and can be added to the book in the form of a button that plays an audio file when pressed, or a background sound that triggers when the user lands on the page. This is great for children’s books because when a child touches a cow they can hear a moo (you can even hide the buttons under the picture!) It would also be neat for a horror book to play a chilling song while the user reads a scary passage. You can create a custom glossary. iBooks has a built in dictionary and wikipedia link, however, creators can also add a custom glossary. Any word or phrase can be highlighted in the book and added to the glossary. Once there, creators can add lengthy notes to the keyword including different definitions, story meaning, or even creator commentary! It’s up to you and this feature makes iBooks similar to the special features on DVDs. Another of the widgets is the video widget. iBooks supports Quicktime and MPEG4 natively. The video frame can be scaled and placed just like any other object in the book, it can even be full screen! Objects can be layered (stacked on top of each other) in iBooks, so here’s a place where magic can happen: you can layer text and images on top of video! The text and images will disappear when the user plays the video, but this could be to your advantage. Imagine a children’s book where a static page suddenly comes alive. The background and characters start moving and a voice reads the text as it appears. How cool! One of the criticisms of publishing on iBooks is that titles take much longer to get to the store than they do on Amazon. While it is true that Apple checks every title for consistency (what you say is in the book in your description, has to be in the book) and functionality (links, videos, sounds all play) doing so does not take as long as you might think. On average, titles publish to the store in less than a day. So where do the much talked about delays come from? Nine times out of ten it’s user error. Though some of the interface is difficult, Apple has tremendous technical support, and if you find your title stuck, getting it unstuck is as simple as giving them a call. I hope that this list has inspired you to create an iBook of your own. The platform is powerful, and while Amazon has the largest user base, the tools Apple offers are hard to ignore. So if you have a title that could use some of these extra features, consider creating an iBooks version. 1) Please provide a short excerpt of what your children’s picture book is about. Arrr! Me, Hearties! Avast ya pack of seadogs! It’s Captain Black from the wicked pirate catfish gang. I’m here to tell yas about a new book that stars me and me gang. Neptune’s Trident it be called! There’s a lot of dogs in it too but don’t let that put ya off. You see, me and that evil genius cat, Speed Bump Charlie, steal Neptune’s Trident. Neptune you sees is powerless without it and me and the old alley cat plan to take over all the oceans and all the seas. I want to rule as an all-powerful being and Speed Bump Charlie wants a never-ending supply of fish to eat! Astro and the rest of da mutts get caught up with some slippery characters as they try to foil our brilliant plans. Arrr! Join the mystery and suspense in this fantastic children’s book. You’ll meet Neptune, the nuttiest god in the world, a small but delicious crab and there’s even a special appearance from the Ugliest Dog in the World, Icky. So, what are you waiting for me hearties! Get reading and if this book doesn’t give you the biggest belly laugh you’ve had in a while I’ll eat me pirate hat! 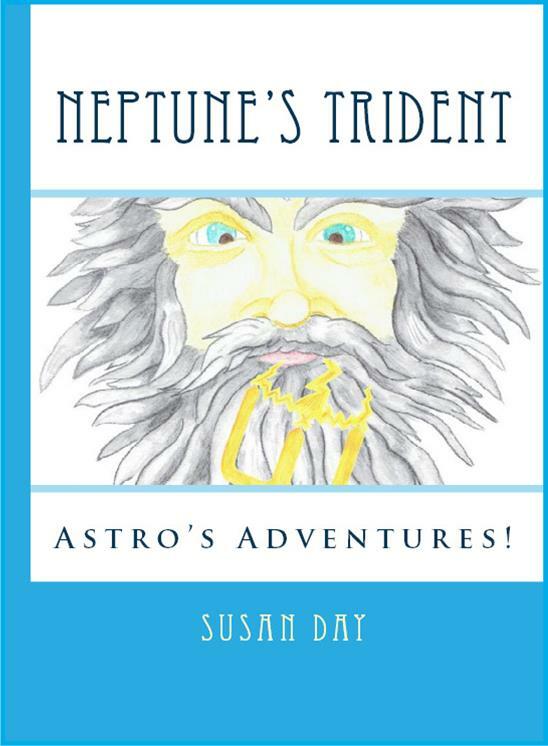 Neptune’s Trident is the seventh book in the Astro’s Adventures series. I wanted to explore the possibilities of sending the characters, which are all dogs, into the sea. I also wanted to draw attention to the rubbish that is dumped in our oceans. The story begins with a small crab lost on a few scraps of rubbish. As he floats along, more bits and pieces are added until it becomes an island of garbage. This actually exists; it’s called the Great Pacific Garbage Patch. The title was developed during the writing process. Neptune’s Trident goes missing and that’s where the adventures begin. Neptune asks our heroes to find it and this leads to all sorts of zany and funny situations. Also, the Trident is used to help solve the issue of pollution at the end of the book. I enjoy writing for children because I can take my characters anywhere and completely suspend reality. I think there is a great need for illustrated chapter books that help struggling learners but also provide content they can engage with. I also enjoy making people laugh. I think there should be more humour in the world. I use illustrations and images of paws running across the page to break up the text in my stories. This is important for struggling readers who are often overwhelmed by page after page of words. Also, as this series has grown I’ve become more aware of the importance of the illustrations to add more meaning to what the characters are doing. They also add a lot more humour to the story. I loved the Rupert Bear stories (I still have the book my father bought me when I was five!). I was a ferocious reader, especially in primary school. By the time I left to go to high school there wasn’t a book I hadn’t read. I can’t say that one particular author had a lot of influence over me but I was very lucky to have access to so many books. The most fulfilling thing for me is visiting schools and libraries to run workshops. When you begin to talk to children about writing it’s inspiring to see how much their minds and hearts become engaged in the art of storytelling. And on a few occasions, I have been honoured when children come to me after the workshop and tell me they want to be writers too. That’s awesome! Some of the underlying themes of the Astro’s Adventures series is the uniqueness of the characters and the way they work together. I would hope that a young reader could learn that even though they are not perfect (like my characters) they have valuable skills that they can share with others and work as a team in any given situation. Also, I would hope they are reminded about the importance of properly looking after their pets. That’s why a percentage of sales goes to my local animal shelter. I still love children’s books so I would have to say Beatrix Potter and A.A. Milne. I had a classical education of sorts and still enjoy reading Dickens, Austin and Brontes. I love reading a good story told well. Presently, I’m working on the illustrations for Dogs in Space and I’m writing the ninth story, The Haunted Circus in the Astro’s Adventures series. 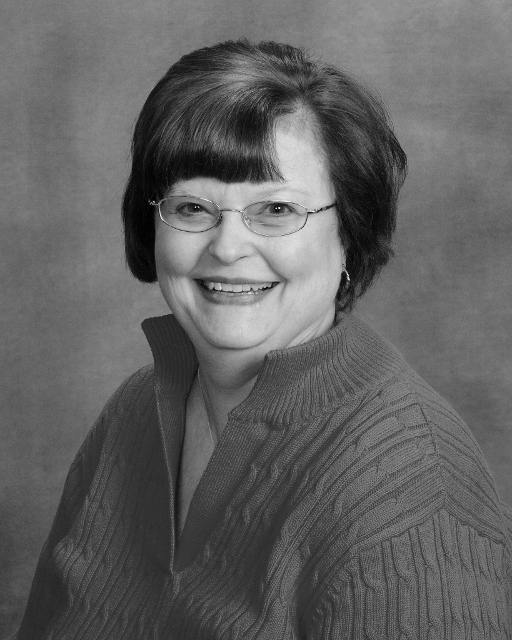 Should you wish to know more about Susan Day and would like to purchase her book, here are all her pertinent details. Slowly but surely, A Brand New Day is being released into the marketplace in hard cover, paperback and eBook format. Eventhough we have been gearing up for this to obviously eventuate, its quite another thing to finally actually see it being available. This big bad world of self-publishing sure is a roller coaster of an adventure but one that I am very happy to be on and can’t ever wait for the next ride! Valerie Harmon, author of the WantstoBe series and creator of Children’s Illustrated Picture e-Book Reviews blog has generously reviewed A Brand New Day. Valerie also reviews books for the Indie View Reviewer and the Kindle Book Review. 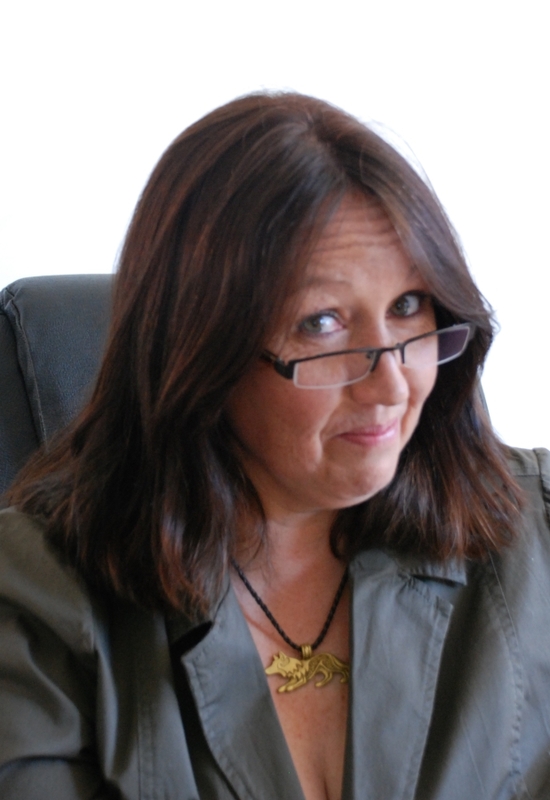 At Pigeonhole Books we are extremely grateful that Valerie has taken the time to read our book! “Summary: A little girl enjoys time with both her Dad and her Mom, even though they are divorced and live in different houses. Most importantly, she knows they love her! 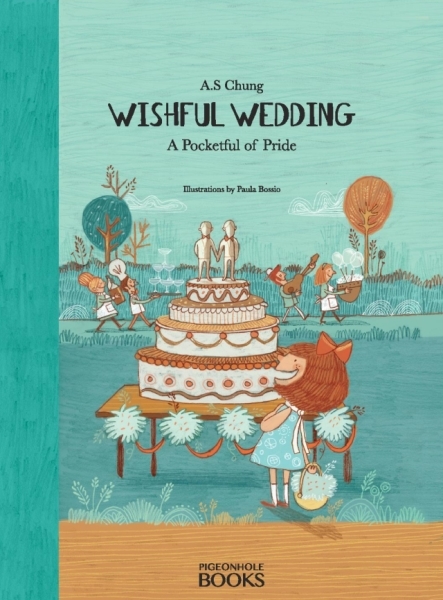 A cozy, warm picture book.